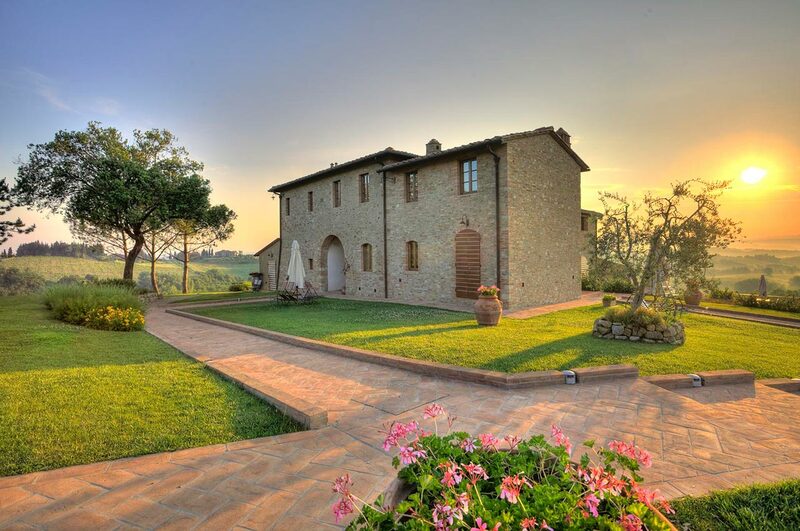 The Tollena estate is situated in the hills of San Gimignano, in an area where everything appears to aspire to excellence. The building in which the estate has its premises is an ancient historic residence of the nineteenth century, which has been completely renovated, maintaining the original architecture intact. A visit to San Gimignano essentially means an encounter with history. In flight from Rome, the noble brothers Muzio and Silvio decided to build here the castles of Mucchio and Silvia, and the latter became the original nucleus of the future San Gimignano. During the Barbarian invasions, pious intercession led to the bishop saint of Modena, named Gimignano, appearing miraculously upon the walls. From then on the inhabitants of Silvia decided to change the name of the town to San Gimignano. In 998 San Gimignano was still just a village on the Via Francigena, and politically a feud of the Bishop of Volterra. The Tollena district was first mentioned around the middle of the thirteenth century, when it was involved in the disputes which broke out about possession of the “moie”, pools of brackish water from which salt, one of the most precious commodities of the time, was extracted. This was the period in which the famous Towers of San Gimignano were built. Thirteen of these are still standing, and together with the splendid surrounding landscape, have led to the city having recently been declared by UNESCO to be a world heritage of humanity. The Tollena estate is situated in the hills of San Gimignano, in an area where everything appears to aspire to excellence. The building in which the estate has its premises is an ancient historic residence of the nineteenth century, which has been completely renovated, maintaining the original architecture intact. The property extends over a total area of 66 hectares, comprising 16 hectares of vineyards, 6 hectares of olive groves, 27 hectares devoted to seed plots, with the remaining hectares cloaked in woodland. Here the present owners have organised the cellar in line with the most advanced vinification techniques, through a complete renovation of the premises and the equipment for the processing, storage and ageing of the wine. 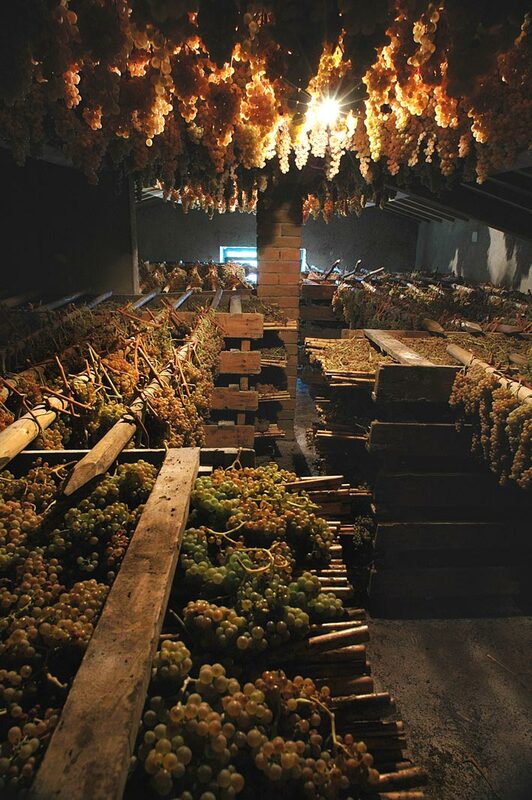 It is in these cellars that the wine comes to birth, is refined and acquires wisdom. 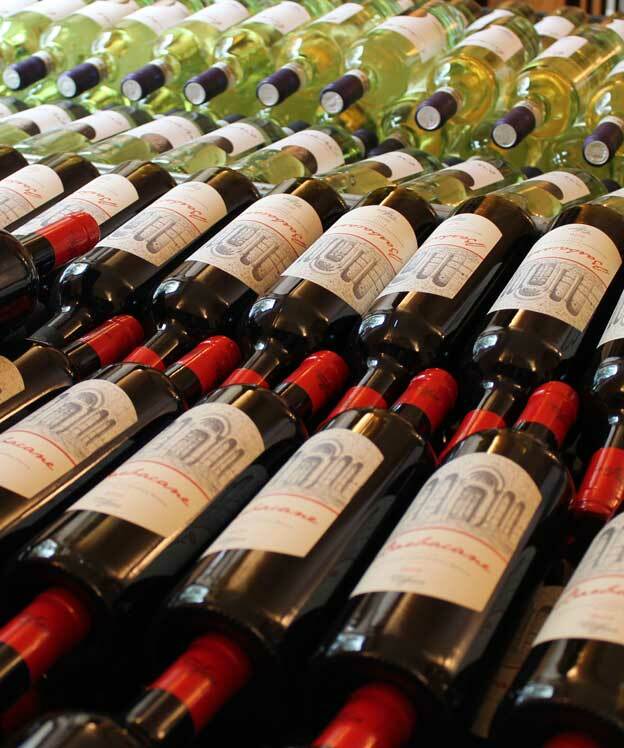 Each year the estate produces 700 hl of wine and 15 hl of first-pressing extra-virgin olive oil, achieving a level of quality such as to satisfy even the most demanding palates.